"Discover The Ultimate Secret Of How Kendal Kane's Magic Shows Can Make Your Next Birthday Party Or Corporate Event Unforgettable Unique And Special And Cure Your Entertainment Problems Once And For All!" 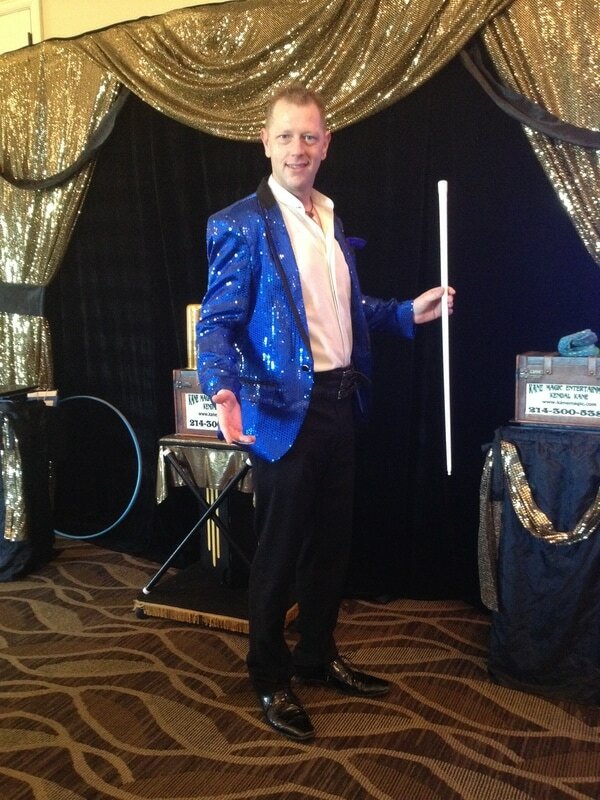 Discover How Kendal Kane Will Create Wonder And Astonishment For Your Next Party Or Event! 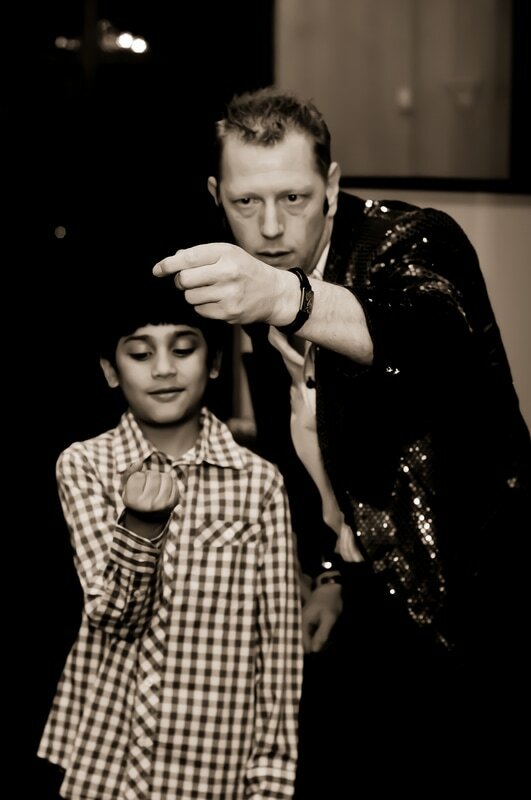 ﻿If you want to enjoy fun family magic shows set to music presented by Dallas / Fort Worth's coolest magician Kendal Kane with a unique style of magical performance of wonder and astonishment, then get ready for an enchanting stage style magic show like you have never seen before and won’t ever forget! 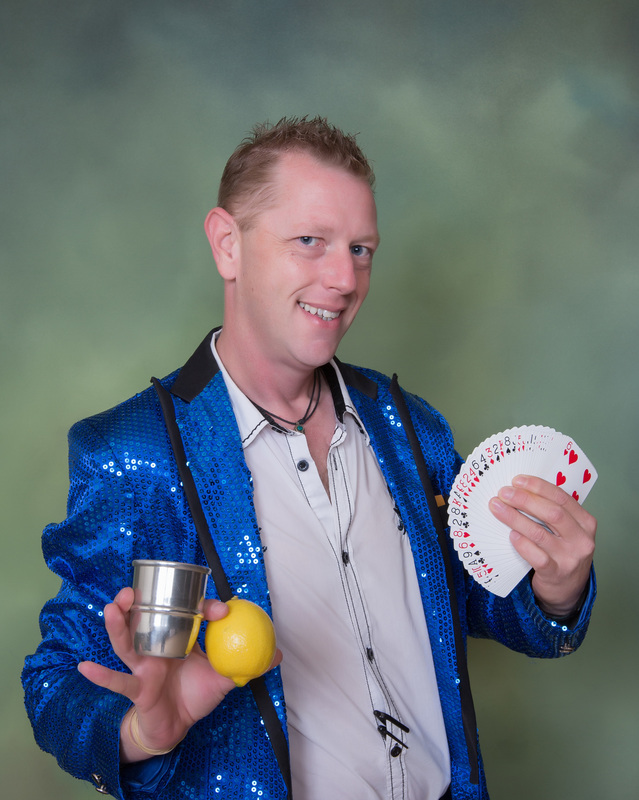 Kendal Kane will make you BELIEVE IN MAGIC and create THE WOW FACTOR by bringing the stage magic style of Las Vegas to you full of surprises and wonder! PARTY DJ SERVICE AS AN ADDED BONUS!